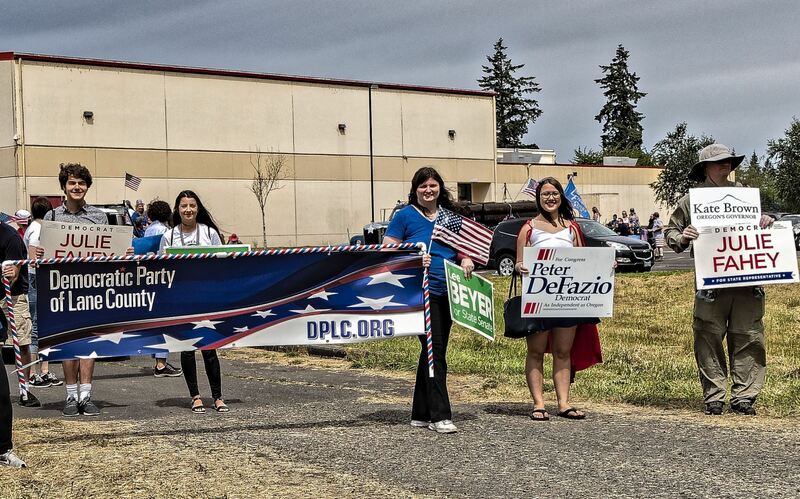 Use Your Oregon Political Tax Credit to Keep Lane County Blue! If you haven't used your $50 Oregon Political Tax Credit ($100 if filing jointly) yet, consider making a donation to the DPLC today. The first $50 of your 2018 qualifying political contributions comes back to you as a credit when you file your Oregon taxes - and your support will help us keep Lane County blue in 2019, 2020, and beyond. You're an Oregon resident who will submit an Oregon tax return for 2018. You made less than $100,000 ($200,000 for joint-filing couples) in 2018. Donate by the end of the year . . . and help our county and state stay at the forefront of the blue wave! Contributions or gifts are not tax deductible, but the first $50 qualifies for the Oregon Political Tax Credit.